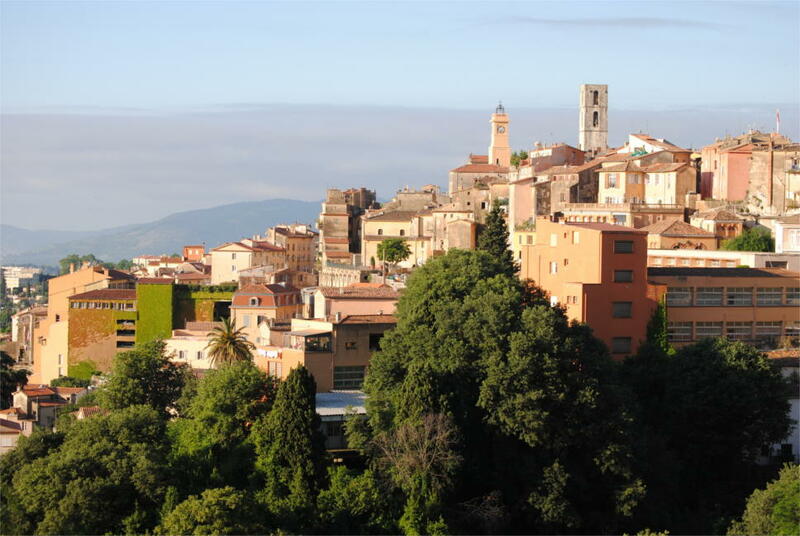 All our products are manufactured in France, in our plant located in Grasse. Situated in Grasse since it was created, Bougie & Senteur moved in 2013 to Arômagrasse, the business park developed by Pôle Azur Provence on a former industrial site of eight hectares exclusively dedicated to scents and fragrances. Integrated into the heart of Grasse’s industry, we make use of the services of the best local providers and partners in order to ensure French excellence. Your products deserve a high-class treatment. Therefore, quality is the foundation of our expertise. We require quality from the moment we select the raw materials. Our waxes, which are manufactured from the best products on the market, are benzene-free and are recognised for their high quality. Our wicks are made from pure cotton (unleaded) and our plant materials are entirely natural. 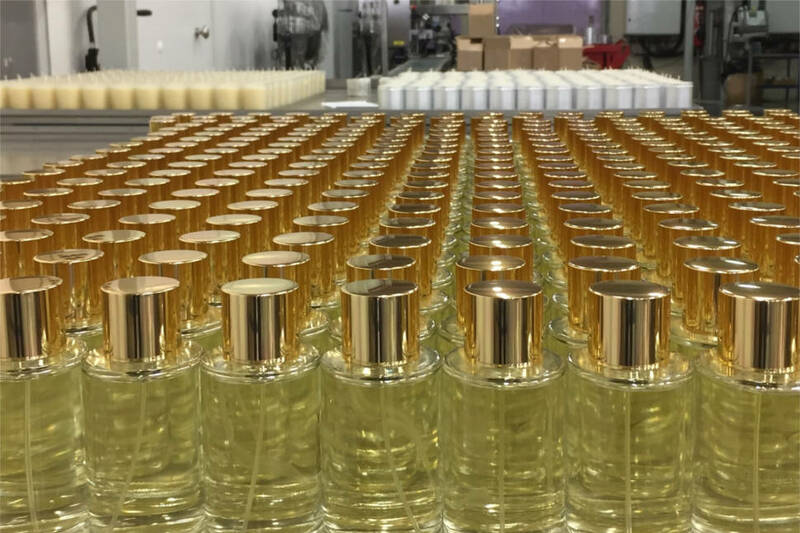 Our perfumes come from the best perfumers in Grasse. Whether the series is big or small, our team works rigorously and with professionalism at each stage of the production process, as well as with the utmost respect for hygiene and quality standards. A series of tests ensure optimum quality in line with the European standards. 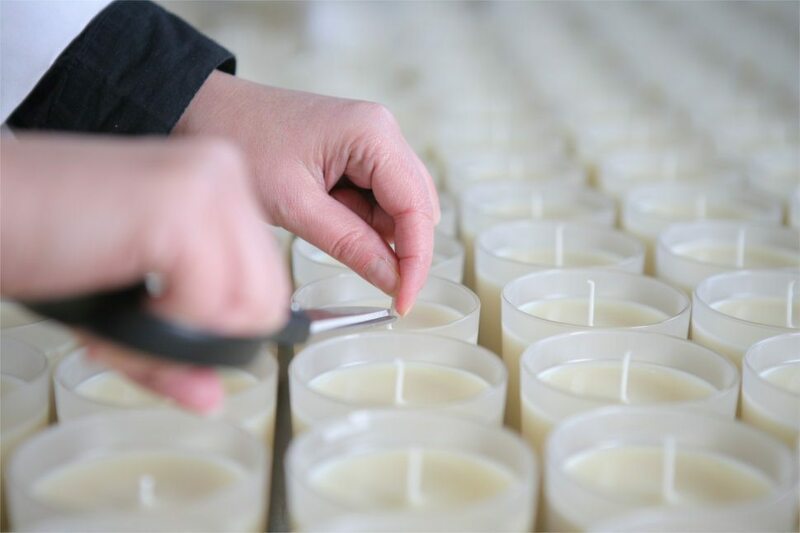 With 8 million candles made and over 2,500 applied perfumes, we have developed a genuine expertise in the field of scents, which allows us to offer a wide range of customisable products: scented candles, room fragrance sprays, reed diffusers, oil bath candles, massage candles, solid perfumes and aromatic waters. Our production processes employ the best available technology and integrate craft methods, which have been used for over 15 years and ensure French quality. These years of recognized experience have also allowed us to build up a network of the best providers with the kind of know-how you find in the luxury sector for the creation of your settings, impressions and packaging. HOW TO CARRY OUT YOUR PERSONALISED PROJECT? CONTACT US!